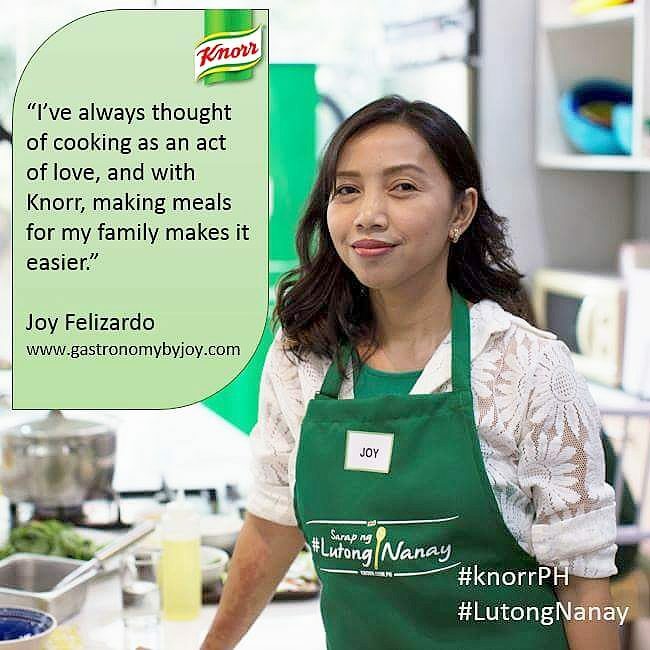 GASTRONOMY by Joy: What is Sto. Tomas, Batangas Famous For? Yesterday was my sister-in-law's last day at work with Aboitiz Power. She works with them as an Artist Consultant in developing a museum. Since my girls were still on their long vacation from school, we decided to heed her request of visiting the power plant with her as she fix her clearance. The place dubbed as Aboitiz Power Cleanergy Center was launched just a few days ago. So my two girls, their cousin, Bhogs, and me were so privileged to have been the first guests of the museum. 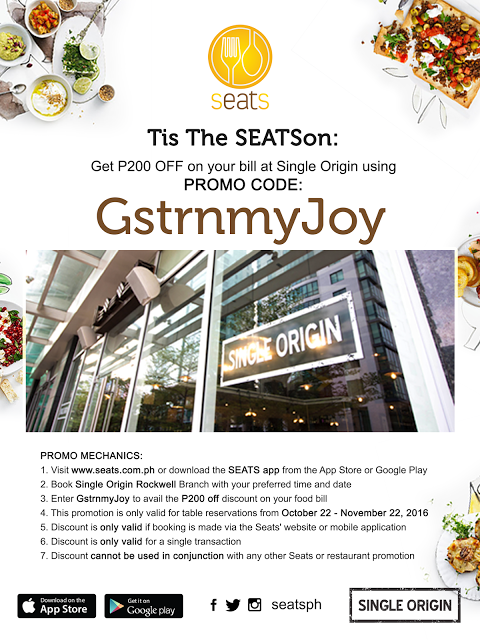 Will make a different blog about that next but for now I would like to share our cheapo but fully satisfying food escapade after the eye-opening experience at the energy museum. 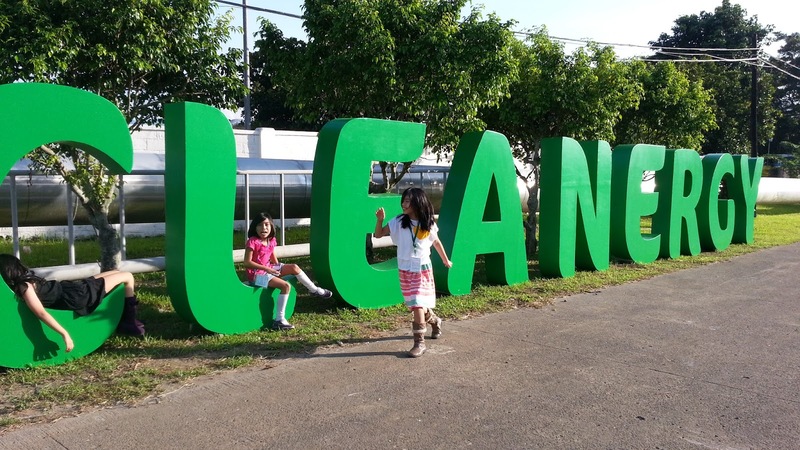 The plant is located at Bay, Laguna, but we accessed it from Sto. Tomas, Batangas route. Ate Len, as we aptly call her, have been wanting to try some Lomi house along the highway, something that she been desiring since she got hired by Aboitiz but since she only goes there riding a bus, she was not able to do so. So this was the fine moment for that. 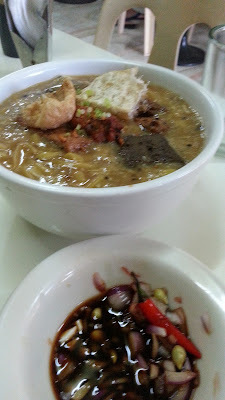 Going home, we went out looking for eateries which we think would pass for a good if not the best Lomi. According to her co-employees who are natives of Sto. Tomas and the town of Bay, Lomi is the most revered dish (along with Bulalo) in the locality. After driving for about 20 minutes looking on the sides of the road going to Manila, we finally spotted Kamay Kainan, a local food joint or widely known as "carinderia" or "Lomi haus." Of course the ambiance is terrible but I heard from someone that authentic Batangas Lomi is best in diners as such. Compared to restaurant which are priced higher but fails to give the distinct Lomi that is truly Batangas-style. At first the kids were quite hesitant, the place has no air-conditioning, open yet has poor lighting. Good that they've at least an old, but sound TV to keep the girls attention from the kind of place we were in. The order will take 20 minutes or more before it reaches the table, for they cook it individually upon order. Which is good, you are sure that the food is fresh from scratch and still hot. It is served with condiments where you can mix and match- a small bowl with sliced calamansi, chpped shallots, a chilli and soy sauce. A bowl of Lomi priced at P 45 only can serve two persons for snack, but a hungry guy would definitely have an order. It partners pretty well with Siopao. 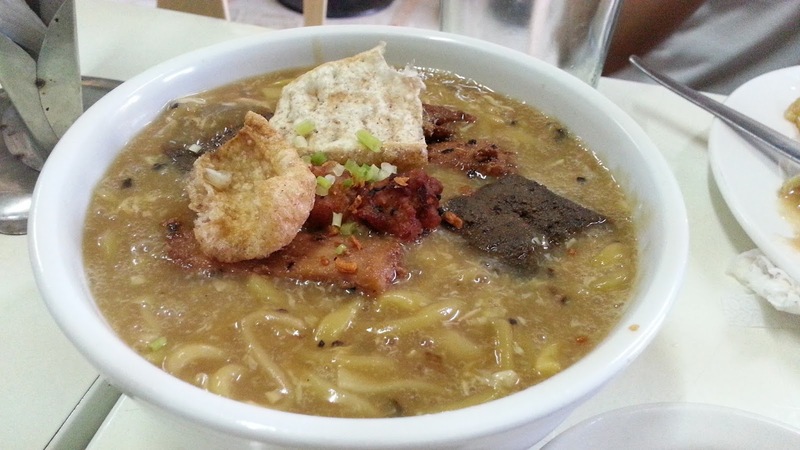 Batangas Lomi is a steamy noodle soup with thick and slimy sauce. The noodle is wider and thicker compared to regular Chinese noodles. The dish is flavored with chicken and pork stock seasoned with patis or fish sauce added to sauteed garlic, onions and the meat. The soup is thickened with cornstarch slurry and dropped eggs and topped with grilled pork liver, chicharon and green onions. Honestly, it was the best lomi I had in years. My kids would second my motion with a raised licked spoon. My sister who have been craving for Lomi all this time ordered Chami. 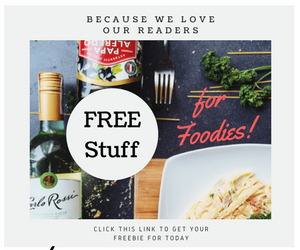 If you are familiar with Malaysian noodle dish, Mee Goreng or Char Kway Teow. 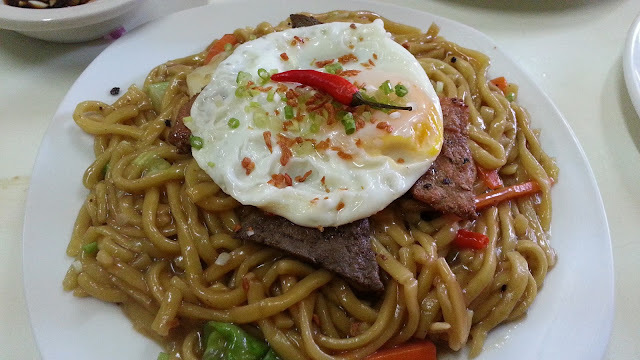 It's a spicy and sweet stir-fried noodles with meat and similar ingredients with Lomi, topped with sunny side egg and a chili. 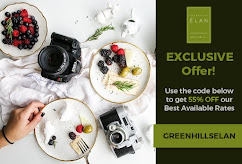 A serving of P50 is enough for two to three person. Warning make sure you are ready with liters of beverages on the side to wash down the spiciness. Be ready to be soaked in sweat after a plate of this. Hey Joy! Corcolon is another Lomi Haus in Lipa that is to die for. Must try! Can you specify the exact location? My relatives are from tanauan and I'm planning to visit this lomi haus before visiting them.